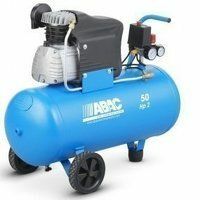 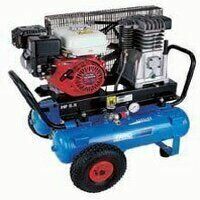 View our air compressors from Abac Air. 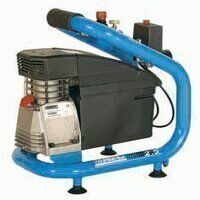 Our range covers air compressors for the home, garage or workshop, as well as larger industrial compressors, suitable for most manufacturing lines. 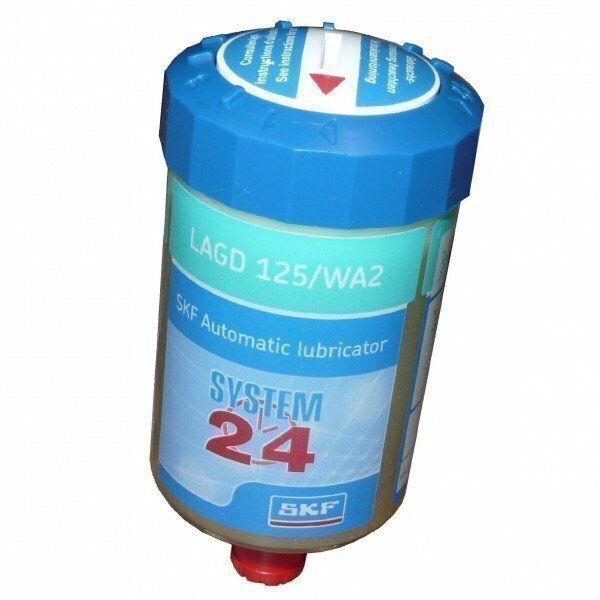 Please allow 2-3 days delivery.